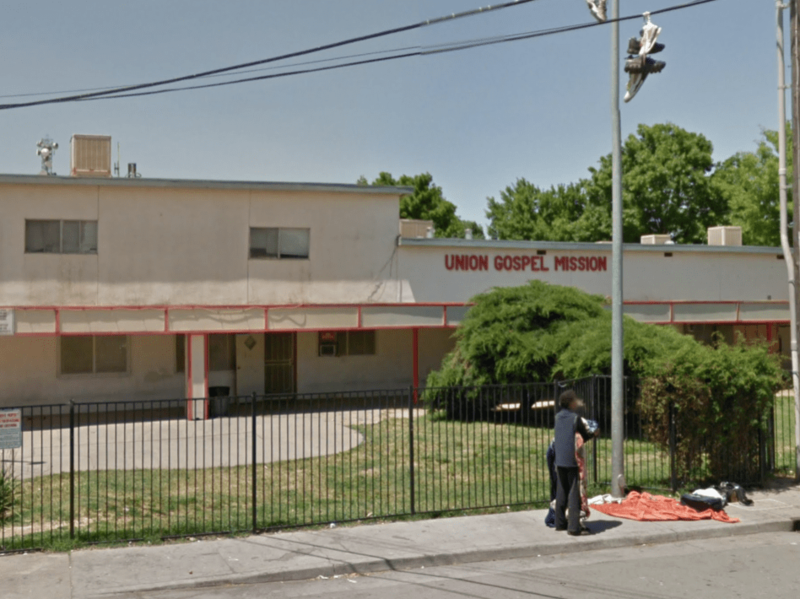 Welcome to our Sacramento, California page. We provide listings of: women's shelters, family shelters, transitional housing, residential treatment centers and other residential services for women. 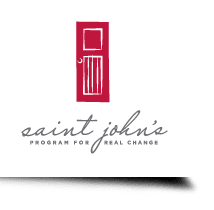 St. John's Shelter for Women and Children provides homeless and displaced women and children 24 hour emergency shelter and supportive services to enable their transition from crisis to self-sufficiency.